About Us | Rose & Associates SE, Inc.
​For more than 25 years, we’ve been helping public, private, and non-profit clients create measurable results through our comprehensive process of analysis, strategy, and implementation. 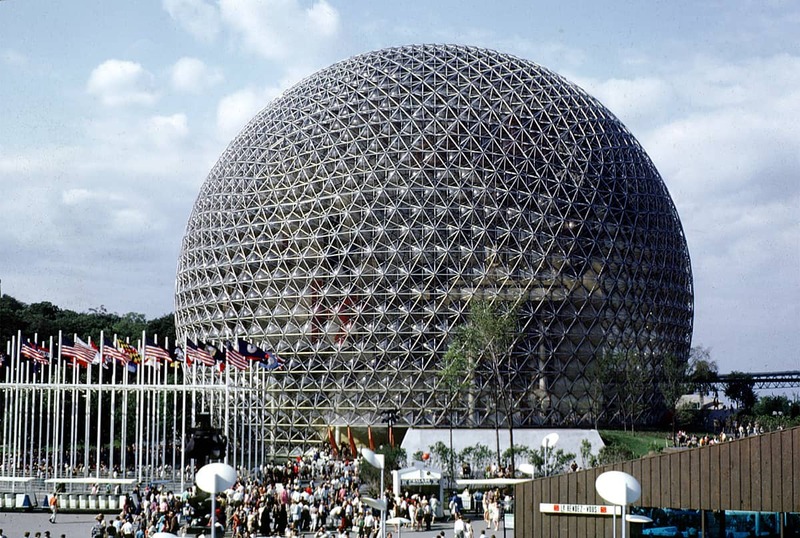 Our inspiration lies in a 1967 visit to the world’s fair by Robert E. Rose, whose calling as a homebuilder, developer and craftsman was transformed by Buckminster Fuller’s iconic geodesic dome. Rose returned to Connecticut with a new vision for construction; one that fully considered a structure’s relationship to people and to the land. Since 1992, Kathleen Rose has continued her father’s vision by offering a wide variety of services that bring together real estate market, land use and economic development expertise, and a commitment to balancing the economic, environmental and social needs of every client. Learn more about us by visiting the Team page and viewing our Project Portfolio.